3D clouds and water are my goal. However, lava flows need hydrodynamic simulation, and that seems too impossible in real-time on modern PCs. I can implement 'fake' lava flows as part of dynamically updated texture. Trees and even animals are a hard part. 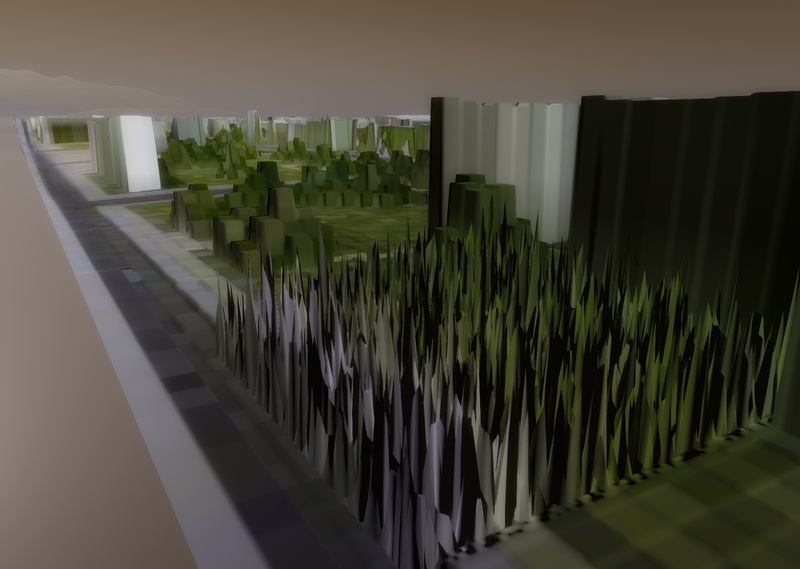 I can simply load 10 man-maded models of trees and place them everywhere on habitable planets. But it is boring. I need a good algorithm for procedural generation of alien stationary lifeforms (plants, strange mushrooms, alive crystals, etc). Does anyone know about such algorithms? Does anyone know about such algorithms? Form Dust can do and can do mate! From Dust does not operate on the whole planet. I would love to see trees and animals on planets, that would be great. I love SE, it is really beyond words. Please keep up the wonderful work. it would be great to have trees on earth-like planets because it seems empty with no trees or rocks, in which version will be included? in which version will be included? When trees and other Flora life forms are added I'll most likely loose my s***, But what do you wish to do with the trees? I don't know exactly how hard it would be but couldn't you try a set of textures and mix and match like planetary surfaces? Maybe you could have a chat with the developers from No Man's Sky. Granted, their procedural gen seems to rely on pre-made art assets, but it might be of some inspiration for static lifeforms. Then again, I don't think algorithms would ever be able to come up with the things nature throws out there. These are all great ideas guys.I would too like to see plants on planets,that would look cool. SpaceEngineer Good game sir,keep up the good work :D.
Were created planets with life and lifeless with flora color. So somehow life and habitable planets are important in Space Engine. It would be a shame not to finish the job of life forms and flora. It seems this is dead, I still want an answer to my question though. How hard would it be to use a random set of sprites in sequence like you do for terrain textures? I know nothing of coding so I'm just curious. That's cool but not exactly what I was meaning. I was meaning the system that decides on the textures for the terrain, Why can't we have something simmiler to that with sprites? Because from what I understand, The system takes from a pool of textures from a file and adds it to the terrain mesh(If there is one, I'm not sure I'm just making a point) and the system can ascertain what type of terrain it is. Why can't we have a system that does the same thing but with sprites focused on the basic portions of the tree(Trunk, branches and leaves) I know it would not be the most intricate system but it would add at least something. Yes, I think it could be done, but now the Space Engineer has no time for that. Not yet completed work on the main parts of planetarium. Subsequently, the vegetation will be added and most likely as a models. We'll take a walk in the woods.